Ferries from Athens to Mykonos operate on a daily basis throughout the year. During winter, only conventional ferries operate on this crossing, while from May to late October, high-speed catamarans from Seajets operate on this line. The price for a ferry ticket starts from 36€ and can reach up to 60€ per person. The trip duration is approximately 5 hours and 15 minutes for conventional ferries, and around 3.5 hours for high-speed vessels. You can find a ferry to take you from Athens (Piraeus port) to Mykonos at any time, as schedules are performed on a daily basis. In high-season, there will be at least 3 ferries departing during morning hours, and one ferry departing in the afternoon. During winter months where traffic on Mykonos island is substantially lower, either one or two (depending on the day) ferries operate on this crossing. Mykonos has two ports, the "Old" and the "New" port, located approximately 1 kilometer from each other. However, the old one is currently reserved for smaller ferries, while all the rest depart and arrive from the new port. Ferries from that reach to Mykonos from Piraeus are relatively large and under normal circumstances, they use the New port. How long is the ferry ride from Piraeus to Mykonos? The Blue Star Ferries vessels that operate throughout the year (conventional ferries) perform this crossing in approximately 5 hours and 15 minutes. 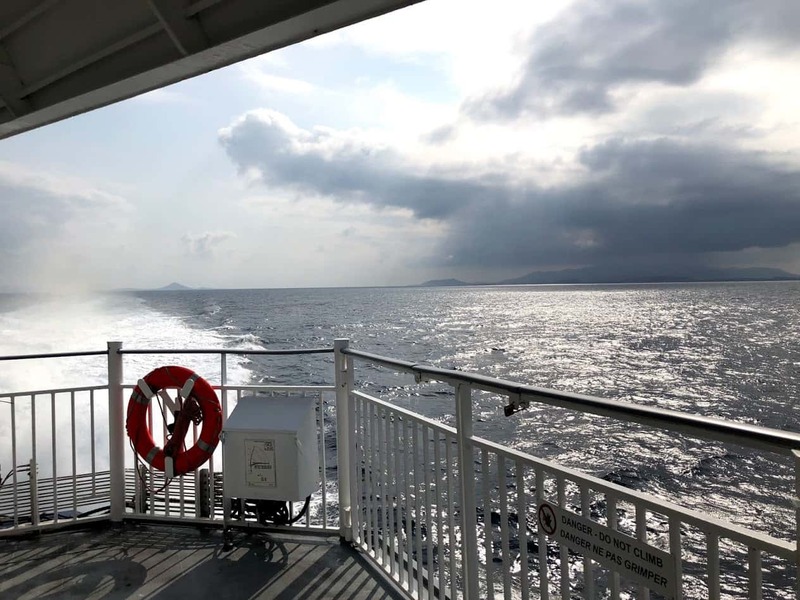 Starting on late March or early April, SeaJets and Golden Star Ferries employ high-speed ferries on this route, performing the crossing in 2.5 - 4.5 hours. Although Piraeus is the main port of Athens, and the most popular one, the port of Rafina is probably a better choice for people traveling to Mykonos. Mykonos is ideal for island-hopping at the nearby ports. You can find all the ferry connections from Mykonos at our Ferry Map.